Plus exclusive access to an online resource to help you find breakthrough! 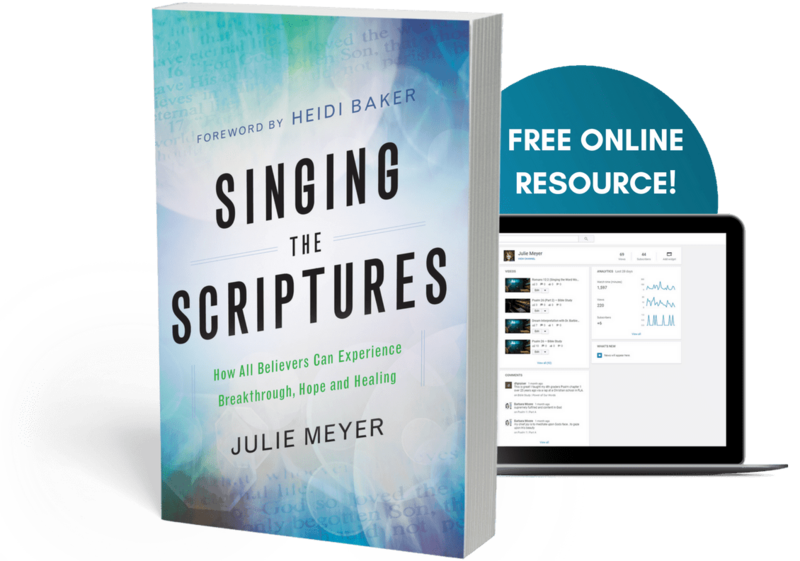 Julie Meyer’s transformational new book, Singing the Scriptures, is available now on Amazon.com. New videos will be added each week to her online training resources. Check back each week for new videos!